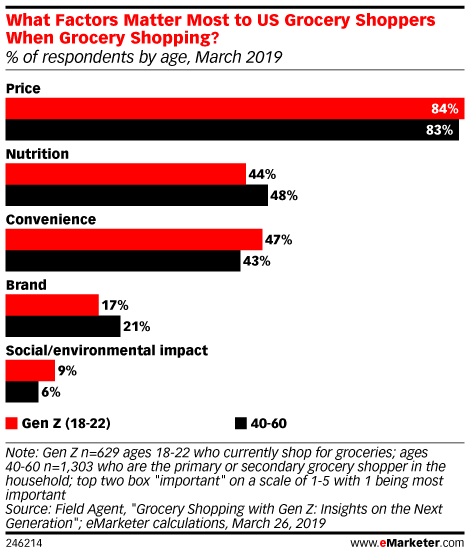 Can Amazon Penetrate Canada's Saturated Digital Grocery Market? 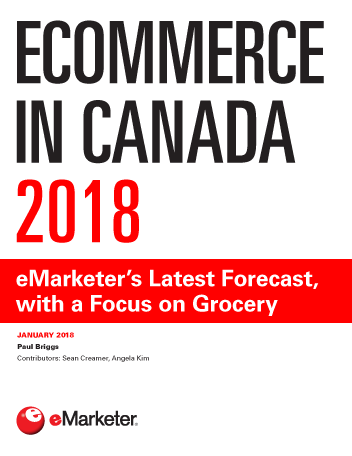 Amazon is already one of the top digital retailers in Canada. 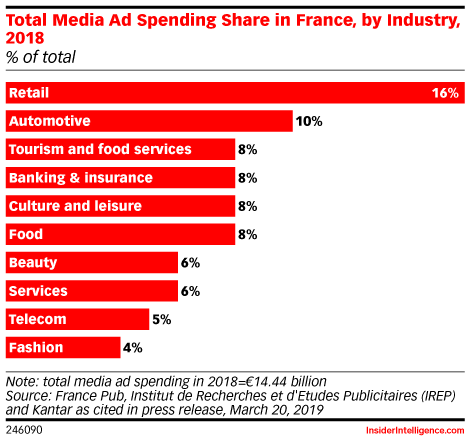 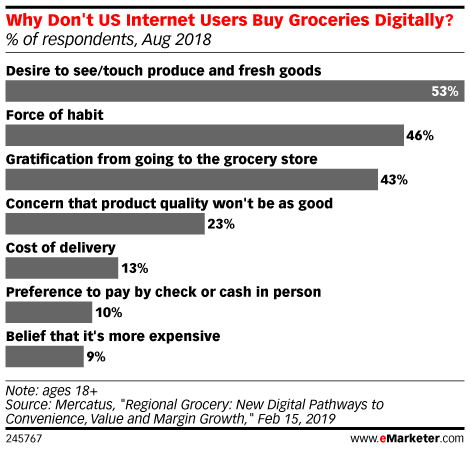 But that may not be the case with digital grocery, a highly competitive space where established players are vying to fill up virtual shopping carts. 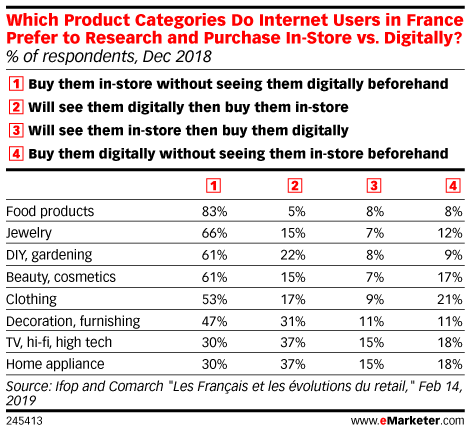 eMarketer spoke with Michael LeBlanc, founder and principal of M.E. 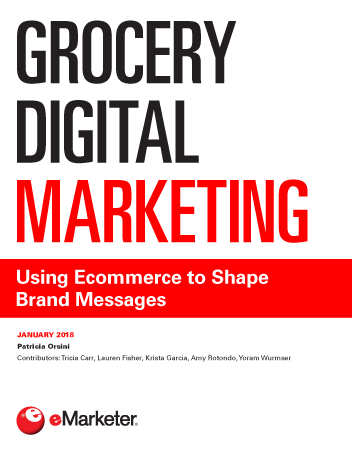 LeBlanc & Company, about Amazon's role in the country's overall ecommerce landscape and its digital grocery sector. 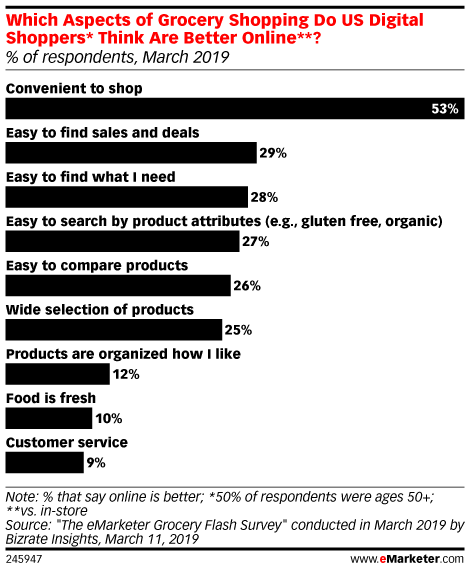 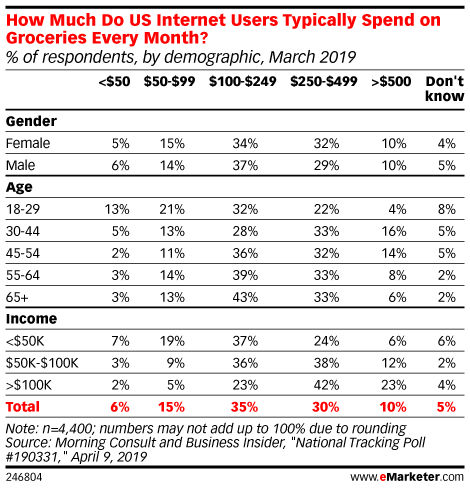 More than four in five internet users worldwide said a quick and easy checkout was the most valued aspect of the shopping experience, making it the highest ranked response to a January 2019 survey from iVend Retail. 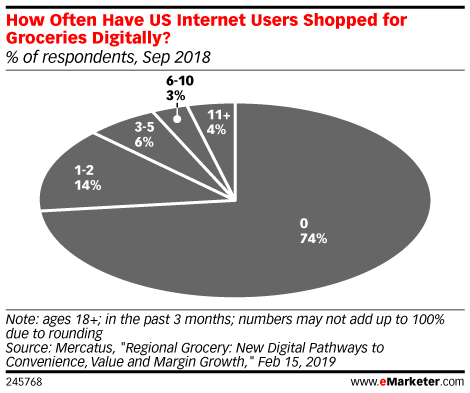 What Does Digital Grocery Look Like in the EU-5? 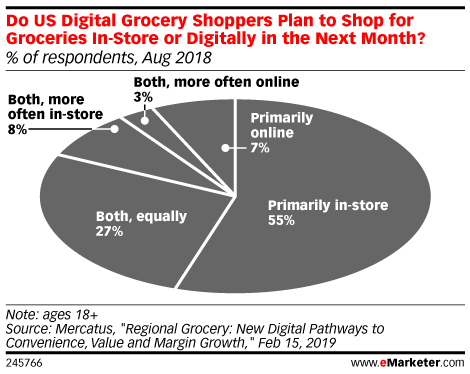 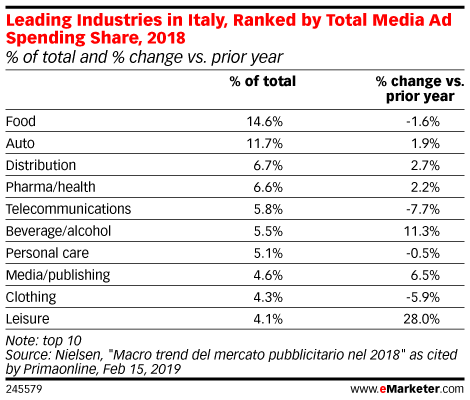 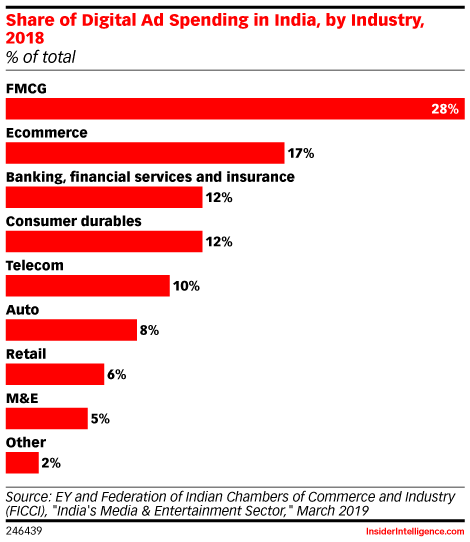 Digital grocery shopping is picking up in the EU-5. 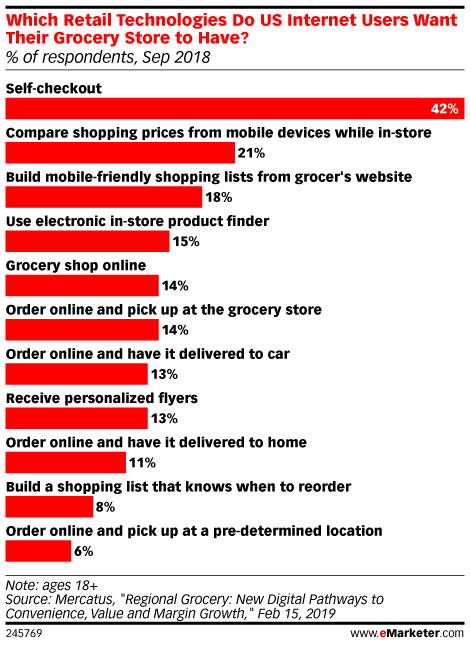 And consumers' shopping lists are the best insight for retailers looking to build authentic customer relationships.